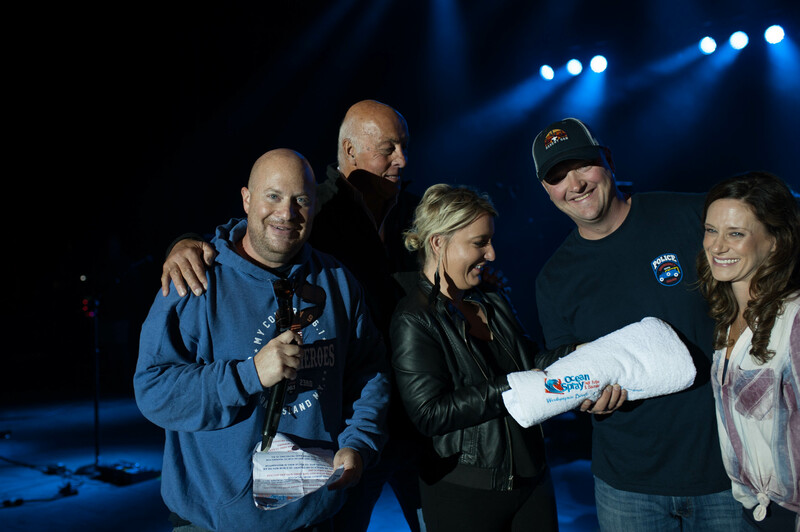 Ocean Spray was on site and on stage at the My Country 96.1 Salute to Heroes Concert September 23, 2018 for our Hometown Hero Hot Tub Winner Announcement! 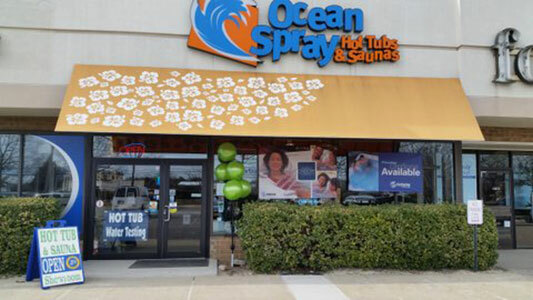 Months ago, Ocean Spray owner, Joe Musnicki wanted to plan something special and ‘pay-it-forward’ to someone who has dedicated their life to serving others. What better than to give the gift of a hot tub; relaxation, hot water therapy, entertainment, date night, family time. Everything a hero deserves! We received many entries to the hot tub contest and there are so many personal stories of heroism and bravery. As you could imagine, narrowing the entries was no easy task. This campaign was truly heartwarming and we are so proud to live amongst our nation’s finest. It has been an absolute pleasure to read all of the entries and we are honored to live amongst so many heroes who dedicate their lives to serving and protecting all of us. A big round of applause to all that entered and shared your stories with us. We are so grateful for all of you. 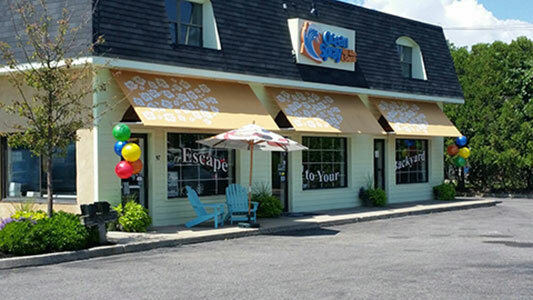 A big congrats to our hot tub winner, Matt Rehman of the USMC, ANG 106th Rescue Wing and NYPD Special Forces. Nominated by his wife, Nicole – we see many hot tub date nights for them in the near future! Matt, thank you for your service and for standing up as one of Long Island’s Hometown Heroes! Thank you Jeannie Powers Photography for catching our moments on stage and of course Cole Swindell, Morgan Wallen, Ryan Griffin, and SARA. Music for entertaining us all night long!